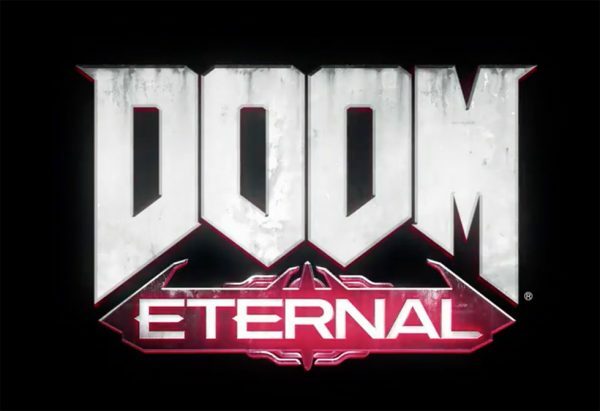 I loved DOOM 2016 so i’m all over this when it comes out! I have never been more hyped for a game. Seriously impressive looking! Loving the chain on the super shotgun and the invasion thing sounds fun! I haven’t played the 2016 DDOM on my new system yet, the 1080ti currently monsters all games I have at 1920x1200 so I think it’d be fine but I’m hoping to get a 1440p high refresh rate monitor to let it do some proper work. I’m getting 200+ FPS in my alien isolation nightmare mode (re)playthrough ever since I messed around with some settings in W10.